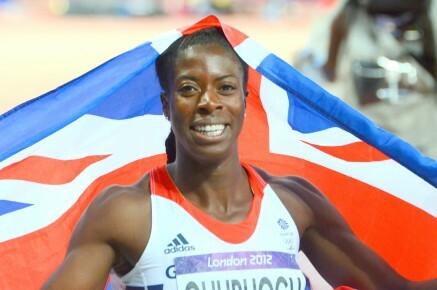 30th August 2015 – Christine Ohuruogu (GBR) collected the seventh World Championship medal of her career as she led the British team to bronze medals in the 4x400m relay. Using all her experience Christine ran a controlled opening leg and finished strongly placing the team in contention right from the start. With great support from her teammates the third place was claimed in a time of 3:23.62. It was a busy night for PACE on the final evening of the championships as Matthew Centrowitz (USA) and Stephanie Twell (GBR) also competed in individual finals. Matthew was in the mens 1500m and like many championship races it was a tight, tactical affair but Matthew gave himself every chance as the bell was passed. A blistering last 300m from the majority of the field saw the athletes spread across the track in the final 100m with Matthew winding up in eighth position in 3:36.13. It was a first World Championship final for Steph and she gave a good account of herself finishing in twelfth position in 15:26.24.